Si vous avez des difficultés à utiliser AZIMUT on IE 10, jetez un coup d’œil sur ce poste, « Internet Explorer 10 et Windows 7: maux de tête en perspective », au blogue de SOQUIJ pour une solution du problème. The McGill Library is holding a Book/DVD Sales on November the 26th at the McLennan Library and November the 27th at the Schulich Library! All proceeds will go to Centraide. Everything will be priced to sell at $1, $2 and $5. 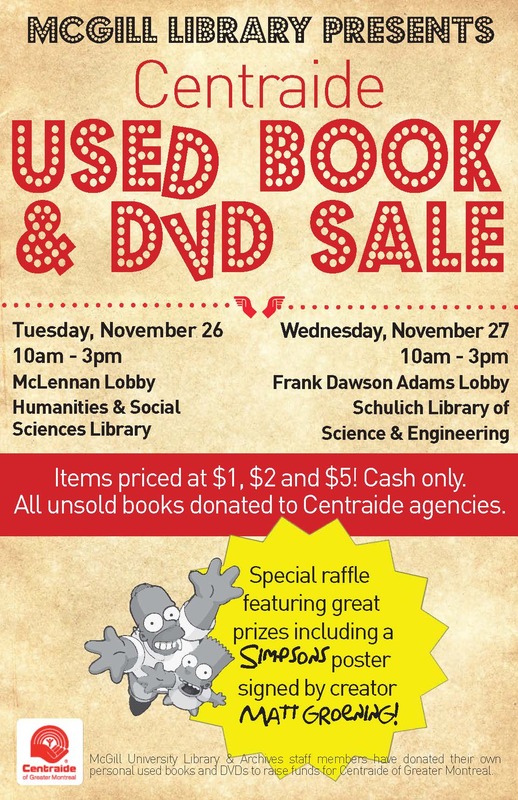 Donate your used Books and DVDs to our sale for Centraide! 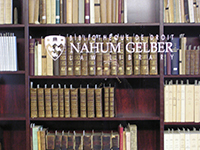 FUN fiction, history, biography, autobiography, travel and children’s books and DVDs are accepted. Drop your donations in the grey bin at the entrance of the Law Library.